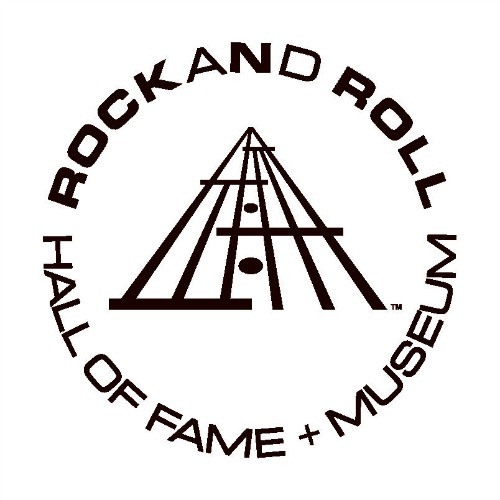 On Tuesday, the Rock and Roll Hall of Fame will announce their inductees, choosing (most likely) five out of the nineteen nominees. While most prognosticators are saying that first time eligible nominees Pearl Jam and Tupac Shakur should be shoe-ins, the rest of the field is a bit up in-the-air. For the last few years, the voters have tended to choose one artist that has been heavily supported by the public (KISS, Rush, Deep Purple) so that may bode well for Journey. ELO (Electric Light Orchestra) may also have a better than average chance with their resurgence in the last two years. Then there is Chic, who are nominated for the eleventh time. It's probably not going to happen again this year and it may be time to bring Nile Rodgers in as a producer rather than putting the band up again. The public gets one vote based on a poll and, if they had their way, the inductees would be Journey, ELO, Yes, Pearl Jam and The Cars. That's not a bad list, but expect to see the Cars replaced by Tupac and possibly only two of the three 70's rockers. Here's hoping that one of those is Yes so the progressive rock jinx can finally be broken.. I fail to understand how someone like Tupac Shakur, who simply talked over samples of other people's music could be regarded as a shoe-in. He shouldn't even be nominated. 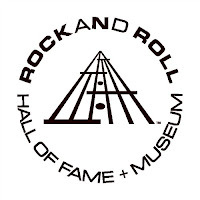 Then again, the Rock Hall has become a pathetic joke in recent years so nothing surprises me as far as the criteria for nomination is concerned. Anyway, out of the 19 nominees I think they should induct 6 artists - Depeche Mode, the Cars, Chaka Khan, Kraftwerk, Journey and Janet Jackson.